File sharing from your menu bar. Is there a better alternative to Cloud (6 Months of Storm)? Is Cloud (6 Months of Storm) really the best app in Internet Utilities category? Will Cloud (6 Months of Storm) work good on macOS 10.13.4? Note: Due to changes in their business mode, Linebreak has changed their pricing structure and plan offerings. Please see CloudApp, CloudApp (Team), or CloudApp (Business) if interested. Cloud (6 Months of Storm) needs a review. Be the first to review this app and get the discussion started! Cloud (6 Months of Storm) needs a rating. Be the first to rate this app and get the discussion started! Cloud is simple file sharing. 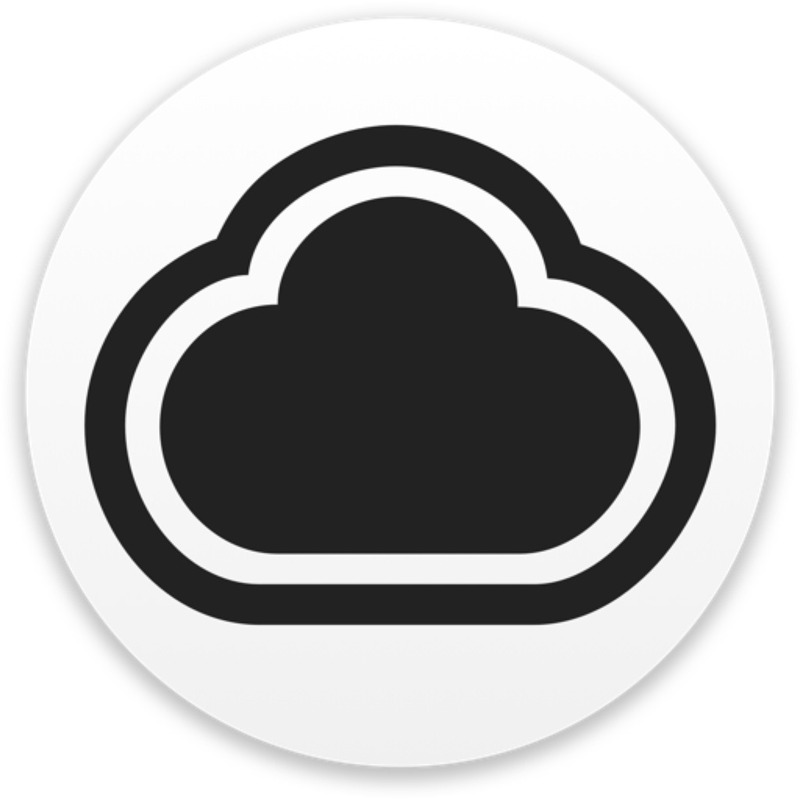 Drag a file to the Cloud icon in the menubar and we take care of the rest. A link to the file will automatically be copied to your clipboard that you can give to a friend over Twitter, IM, email, or smoke signals. While other applications make sharing a chore, Cloud stays out of your way adapting to your specific needs. Share files and links (Drops). Upload by drag-n-drop or using global keyboard shortcuts. Share Drops using private or public links. View a history of your Drops right from the menubar. Re-copy the link to a Drop from the menubar. Toggle the privacy level for a Drop from the menubar. Delete Drops from the menubar. Rename Drops from the menubar. The published price is that of a subscription for six months of "Storm", billed monthly. The pricing schema can be found here.